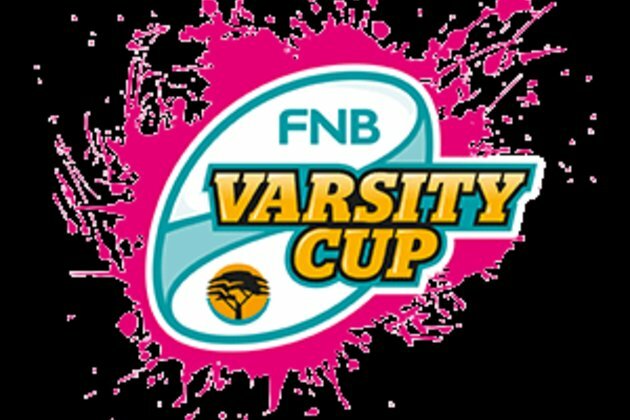 Cape Town - Maties have won the 2019 Varisty Cup, easily downing Tuks 34-10 in the final played at the Danie Craven Stadium in Stellenbosch. Maties led 12-0 at half-time thanks to tries from Johann Van Niekerk in the 4th minute and a converted effort by Munier Hartzenberg in the 31st minute after a chip ahead by Chris Smith. Van Niekerk added his second just after the start of the second half with Jordan Chait adding the extras to extend the Maties' lead to 21-0. Tuks were finally on the scoreboard in the 54th minute thanks to Dewald Naude who crossed the whitewash to cut the Maties lead to 21-5. Naude added another in the 60th minute as Tuks threatened a comeback but Maties put the game beyond doubt thanks to a second score for Hartzenberg who chased down a chip ahead to score. It was Maties' first victory over Tuks in a Varsity Cup final and left the team from Stellenbosch undefeated for the season.